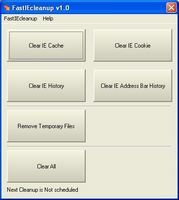 Mailing lists verifying to determine which of addresses in mail list are dead. 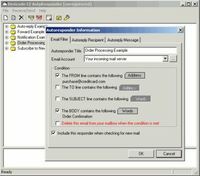 Send email replies automatically. 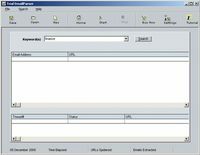 Make friends with your customers - it pays! 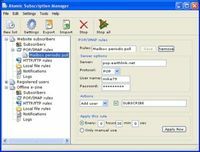 Manage mailing lists automatically and handle user requests to subscribe. 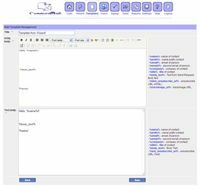 Managed your mailing list and send unlimited, personalized emails fast and easy. 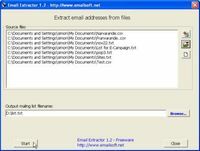 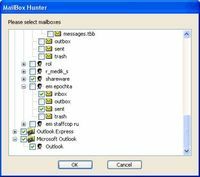 Email Extractor Outlook is a tool for extract email address from ms outlook. 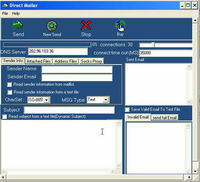 Personalized mass mailer with built in SMTP client. 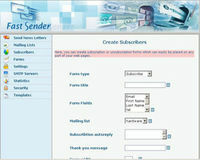 Instantly send information to your potential customers and follows up with them.